Fall turns to winter, and in the next world everyone is out looking for mushrooms. 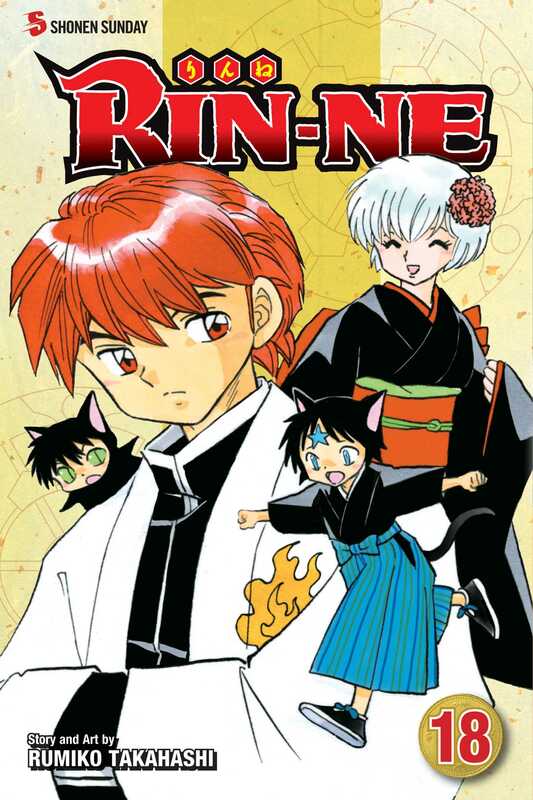 Gathering around the stew pot stirs the appetite and challenges Rinne to stay focused on his mission to exorcise ghosts! When Tamako's Black Cat by Contract Kuroboshi and his grandson, Kuroboshi the 3rd, arrive it looks like Rinne's winter vacation is going to be all business!